Christ the King Elementary School is a K to Grade 7 school. The school works to create a learning environment where respect, understanding, security, risk-taking, responsibility and reaching out are important values. The values they teach are based on a Catholic philosophy of education. We want to promote a strong personal relationship with God and respect for the dignity and innate goodness of every person. 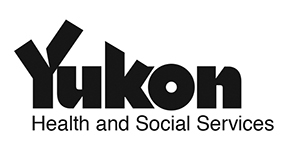 For more information about this school visit cke.yukonschools.ca/. CKES has a lunch and snack program for the students where they serve about 300 students each school year. The school is also helped by the CKE School Council. They take care of all the paperwork and orders and replenish the supplies. Super A in Porter Creek has donated oranges for special event days.